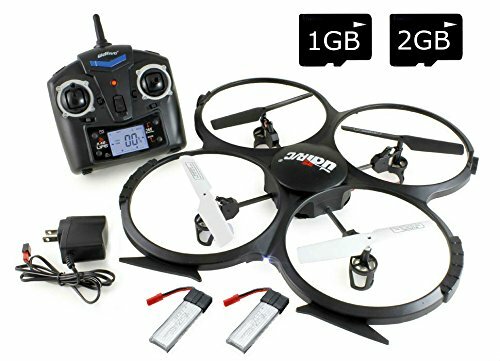 Looking to buy a drone but do not know how to pick one? 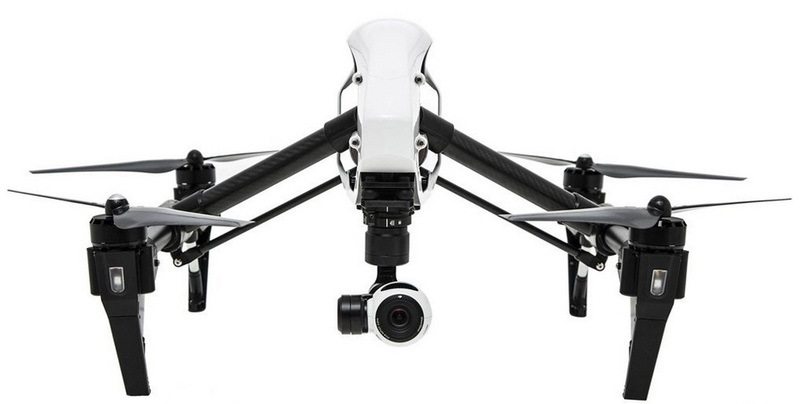 Then you came to the right place, because we made a list of the top 5 best drones for beginners. Which one do you prefer? Definitely, times have changed. 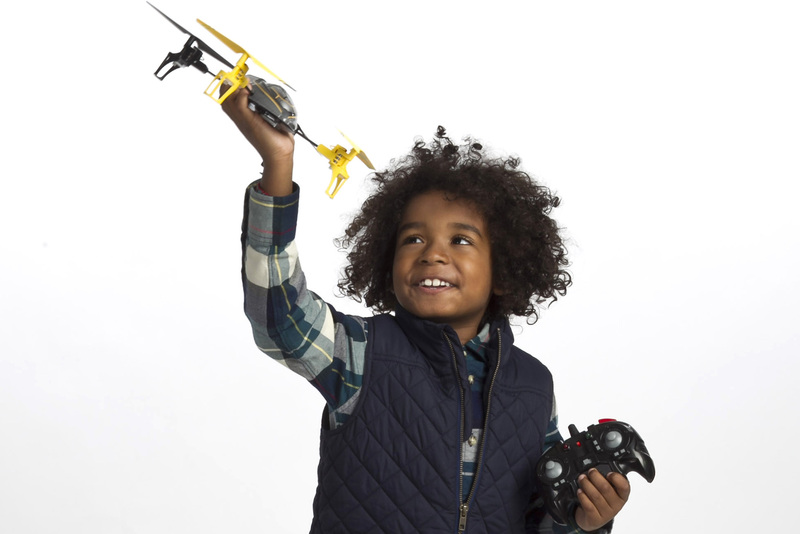 People have gone from occupying their time building paper airplanes to flying small aerial remote-controlled planes, but not even science fiction could have predicted that we would end up playing with real miniature size airplanes. 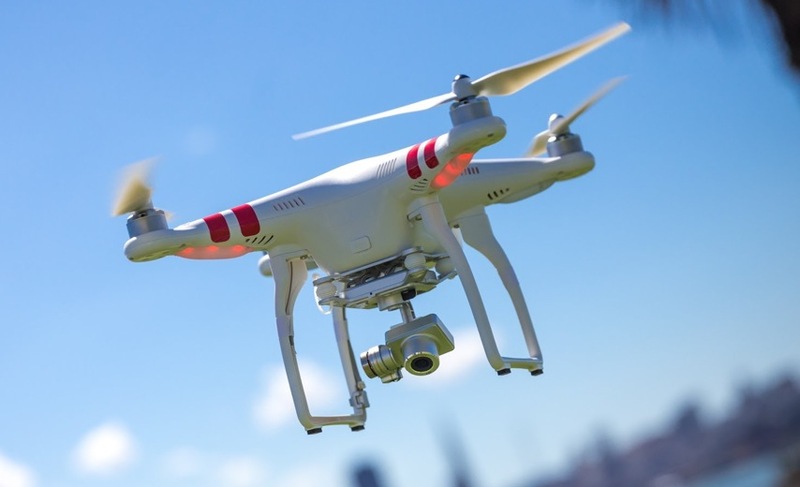 We are talking about drones, unmanned aerial vehicles (UAV) designed for both military purposes and for children’s entertainment. 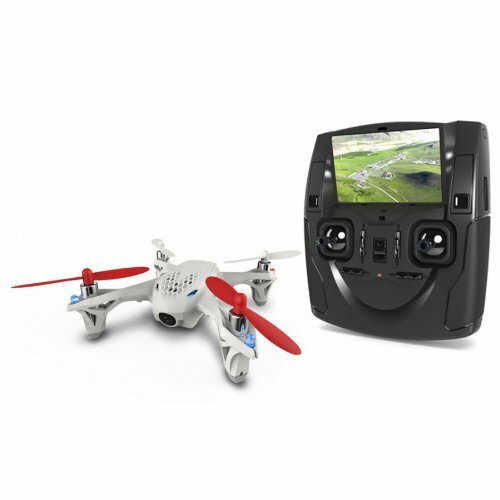 If you are interested in flying your own drone and being a pilot, we have a list of the best models for beginners. 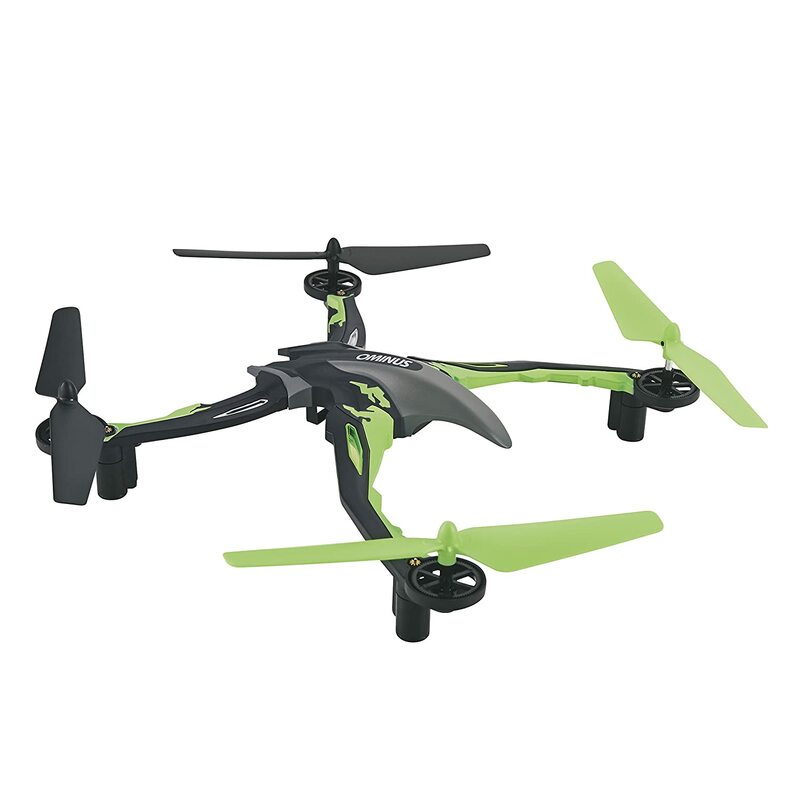 The Hubsan X4 Quadcopter is not one of the cheapest on the market but it is one of the simplest. The Dromida Ominus, is one of the most recommended for its price and durability. It is responsible for representing the “unbreakable toy” within the universe of the drones. 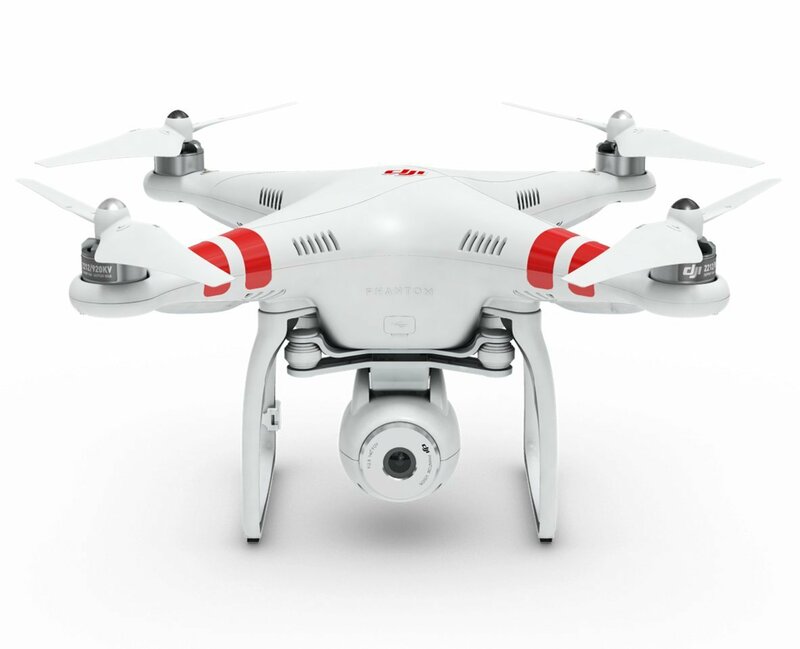 The DJI Phantom 2 is rated the best drone from this list. While its initial configuration is somewhat complex, once completed you will enjoy a device that can reach up to a kilometer away.